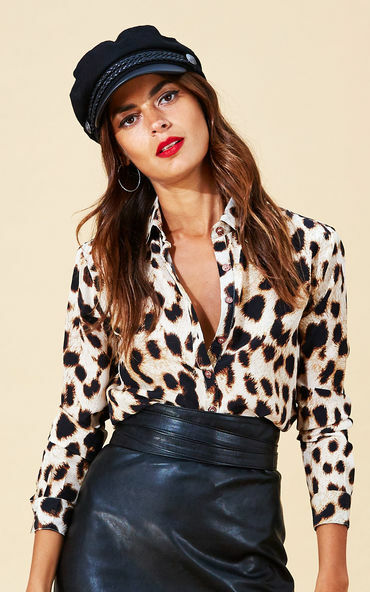 Leopard lovers rejoice! The mini shirt dress now comes in your grey fave grey leopard print, so you can show the world you've got all the sass. With a tie to accentuate your waist, dress it up, dress it down, it's fierce, it's fun.